So much creativity, so much prettiness, and such talent! Amrita Nambiar, the founder of Olie, so describes what she feels about Olie, which means ‘light’ in Tamil. Via Olie, Amrita wishes to recapture some of the whimsy and joy in the world, and translate that into products for our home. From cushions to lamps, Olie’s products are a delight! 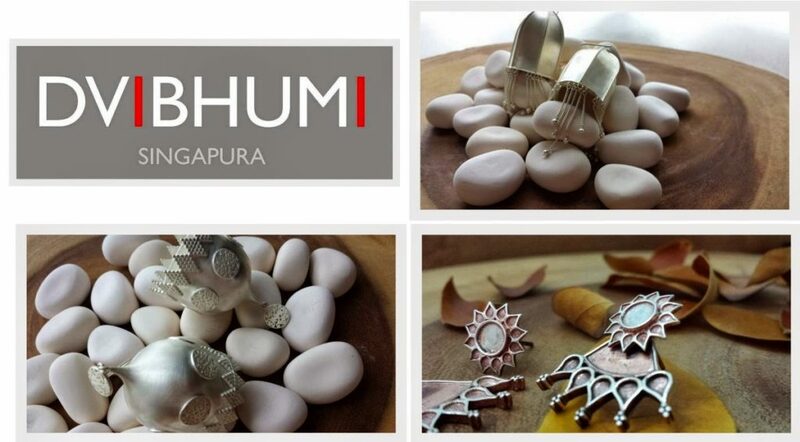 Dvibhumi is Vyshnavi’s vision to bring her love for creative concepts, culture and art to designing jewelry. An advertising professional by the day, Vyshnavi successfully leverages inspiration from two worlds for Dvibhumi – South India where she grew up, and South East Asia where she lives. I had a hard time selecting images for this post; each of her designs is exquisite! Sarah’s and Maninder’s love for beautiful things, a desire to work and travel together, is what led to the creation of the designer homeware brand, Safomasi. Their prints and designs are a result of a mix of cultures and influencs, observed and aborbed from their travels all over the world. 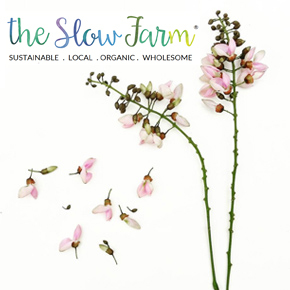 Each product is handmade and is distinctive for Sarah uses her background as an artist and illustrator to design each collection. 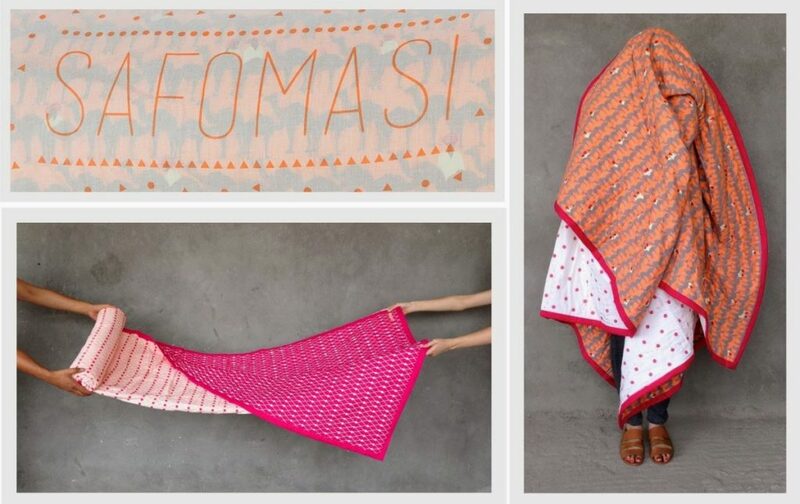 Quirky and fun, Safomasi aims to bring joy and color into our homes. Aaraa, which means ‘adornment and embellishment’ in Arabic, is the creative venture of Avantika Dhruv Agrawal, an alumna of National Institute of Design. Working with sterling silver, Avantika designs one of a kind jewelry and accessories. The latest being beautiful rakhis for the upcoming festive season. 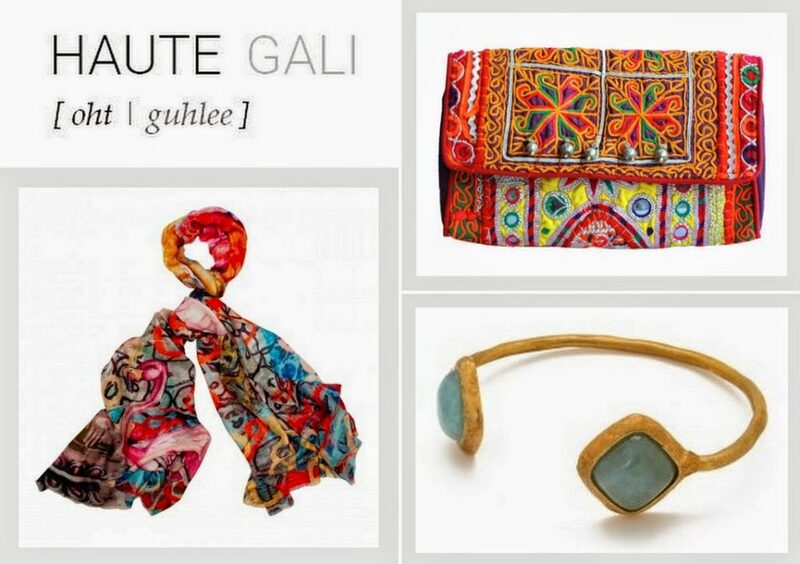 Shrishti and Vaibhav wander around the world to find the coolest designers with unique stories and beautiful products, and bring them all together to their estore – Haute Gali. From the galis (streets) of India to the streets of Mexico to the souks of Morocco – the duo finds and curates their style of global contemporary aesthetics, ranging from accessories to jewelry to home ware.